Warm and comfortable sock for your outdoor adventure. The right socks can take your boots to a new comfort level. 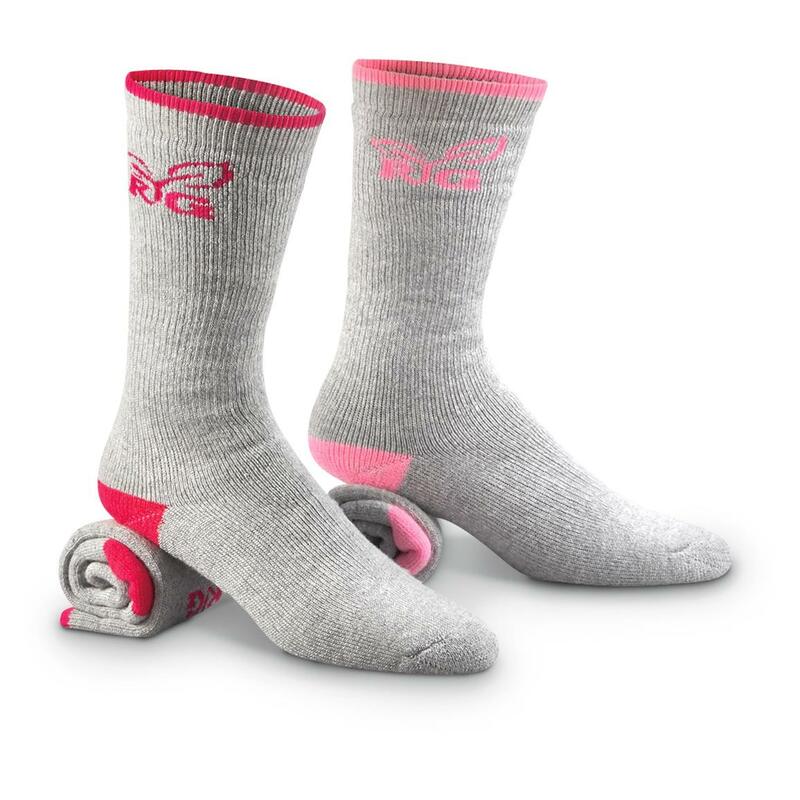 Ultra Dry Socks from Realtree Girl are the right socks for you. Made with a high-performance blend of materials to keep feet cozy and dry, the whole day through.